Guess what?! 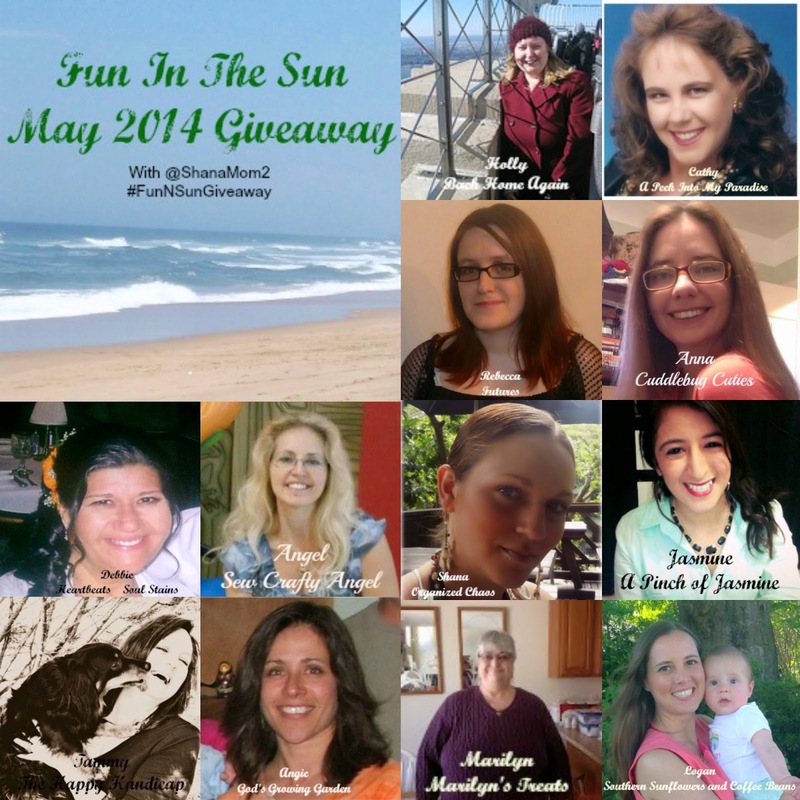 It's May giveaway time - TONS of ad space! So many wonderful ladies have stepped up this month to put together an awesome package just for you!! We’re so happy to present a sponsors choice. Each of these ladies have put in their own prize to bring you an assortment of cash, ad space and more! Thank you to all of our readers who follow us, chat with us and share with us! You're what this is all about! Thanks for letting us know about the contest!!! :-) I LOVE CONTESTS! I did not know about the word aioli until I read this post! You learn something new every day!